When it comes to outdoor gear, you get a lot of extra value by shopping local: hometown shops share in-depth knowledge and foster community. Joey’s Bike Shop is a family-run bike shop in downtown Elkins. Owners Joey and Mandi Riddle are both passionate bikers who want to find a perfect balance between their love of riding, owning a business and raising a family. 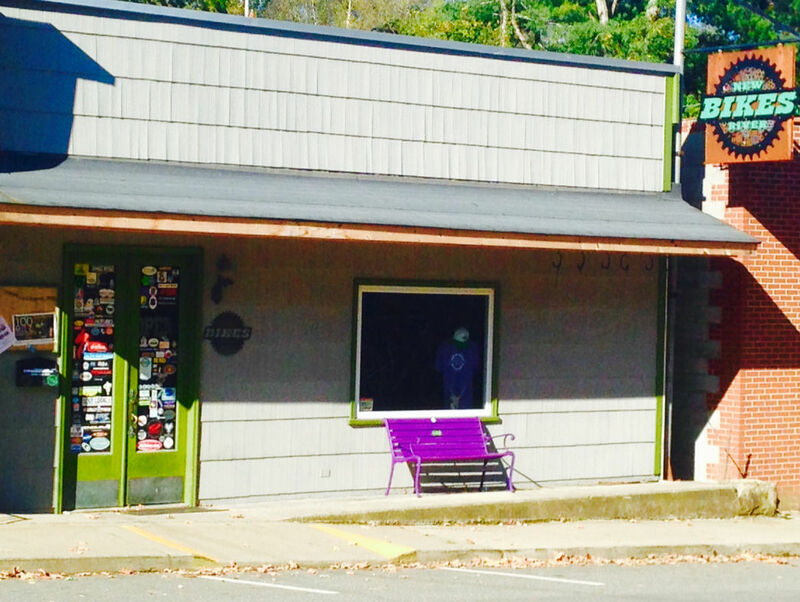 Joey’s Bike Shop sells quality gear, knows the area well enough to help you find any trailhead and is pivotal in helping make Elkins a bike-friendly town. There you have it. Shop local and support the folks that have made WV an outdoor adventurer’s wonderland. Appalachian Sport has been helping to put the Greenbrier River and the Greenbrier River Trail (GRT) on the map for more than 25 years. They are located at roughly the halfway point on the GRT, and because of that, they have helped establish Marlinton as the launching and finishing spot for trips in the region. Appalachian Sports rents bikes and canoes, lodges guests, has a good selection of camping supplies, and has all the local beta for hiking, biking, fishing and paddling along the Greenbrier. The NRG mountain biking scene is going off right now with the National Park, private landowners and regional parks committing to building more trails for bikers. Like the ever-expanding mountain trail portfolio of the NRG, the road biking in the region is no slouch either, with hundreds of miles of country backroads to choose from. At the heart of the biking community in Fayetteville is New River Bikes (NRB). Like Water Stone Outdoors, NRB is in downtown Fayetteville and plays a key role in fostering community. Owner Andrew Forron is both an exceptional bike mechanic and an impressive mountain biker. On top of running his business, Andy spends countless hours advocating for new trails, improving pre-existing trails, and organizing group rides and local activities. NRB has a full assortment of high-quality bikes and bike parts from some of the most trusted names in the business. At the helm of the West Virginia running scene is Robert’s Running and Walking Shop, with 2 stores, one in Huntington and one in Charleston. Owner Robert Smith is a native West Virginian who has been running competitively since high school. He lives, eats and sleeps running, and is just as happy instructing new runners about what shoes are best for their particular dash as he is leading an evening running group. Robert’s, praised as one of the 50 best running shops in the nation, sells a wide selection of running shoes and gear from some of the best companies in the business. The Gendarme is as much a museum as it is a gear shop. Well, maybe that’s not true. After all, it’s one heck of a climbing shop, but you’d surely be missing out if you didn’t go to the back of the shop and check out their display of old climbing relics. Imagine trying to protect a crack or build an anchor with some of that stuff, especially at Seneca Rocks! Along with carrying a wide supply of the newest climbing and backcountry gear, The Gendarme also houses co-owner Arthur Kearns’ guide service, Seneca Rocks Climbing School. As the hub for the Seneca Rocks climbing community, The Gendarme and Seneca Rocks Climbing School has annual clinics and festivals like the Seneca Rocks Chili Cook-Off and the Seneca Rocks Cinco de Mayo Climbing Party. It’s no secret that Davis is at the forefront of West Virginia mountain biking. 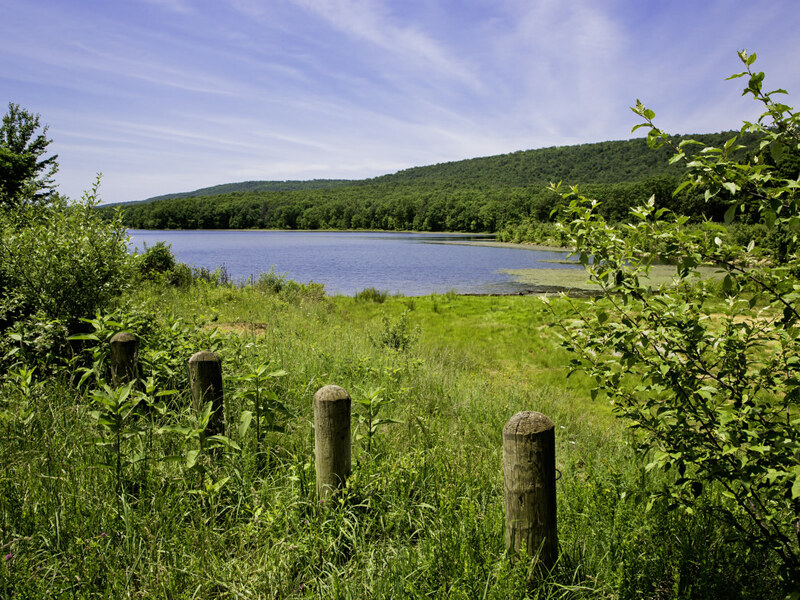 With trails like Moon/Hoodoo Rocks, Plantation and Splash Dam— along with hundreds of miles of other trails to explore in nearby Blackwater Falls State Park and Canaan Valley— it is truly a mountain biking mecca. At the heart of this bike-centric community is Blackwater Bikes, which has been open since 1982. In fact, Blackwater Bikes played a role in some of the earliest mountain bike races in history. Along with organizing races, they have been very instrumental in building new trails, having local bike festivals and building a passionate, progressive local bike community. Blackwater sells quality bikes and bike products from a wide variety of brands. When you walk into Water Stone Outdoors in downtown Fayetteville, you can’t help but sense the history of this recreation-based community. 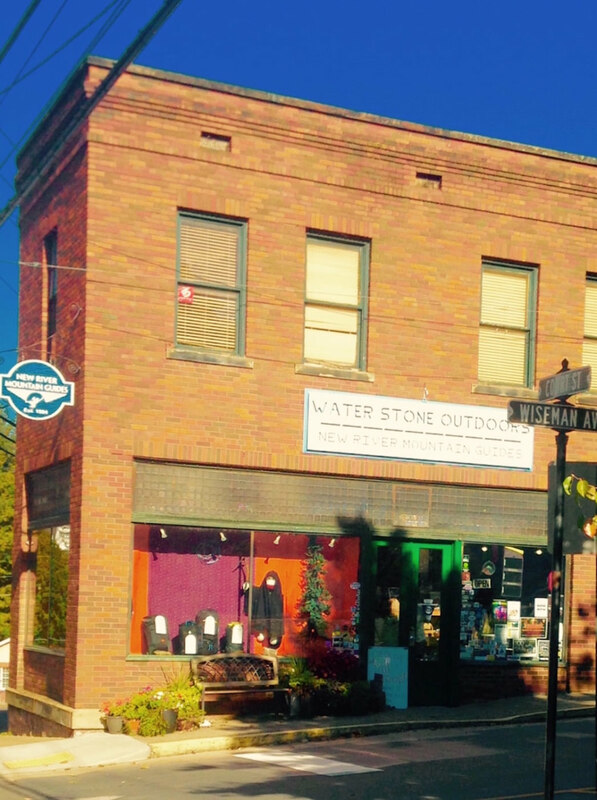 From the two-story, turn-of-the-century brick building to the numerous photos of local legends, Water Stone helps to tell the story of the outdoor adventure scene in Fayetteville. Owners Kenny Parker and Gene and Maura Kistler are long-time locals who have directly helped create the adventure community that Fayetteville is today. Kenny and Gene have been on the New River Gorge (NRG) climbing scene since the mid-80s, and developed several routes in the region. Maura was once a Gauley guide and spent her fair share of time on the rocks, too. All three continue to play outside regularly while they spearhead local efforts to better Fayetteville. Apart from the local knowledge and pivotal role that all three owners bring to the table, Water Stone houses one of the best selections of climbing, backpacking and trail running gear in the nation. And Water Stone hand picks each item to craft together an impressive assortment of the best and most innovative gear on the market. Serenity Now Outfitters (SNO) specializes in fly fishing and river camping trips. With that said, they have a wide assortment of outdoor gear for all of your adventures. Located in the quaint downtown of Lewisburg, SNO caters to both the tourists who pass through town and the local community. Like the other gear shops mentioned above, SNO is instrumental in helping build a community and does its fair share of the job by having clinics, guiding clients on trips and helping organize events like the Fly Fishing Film Festival. The historic town of Harpers Ferry has a lot going on. 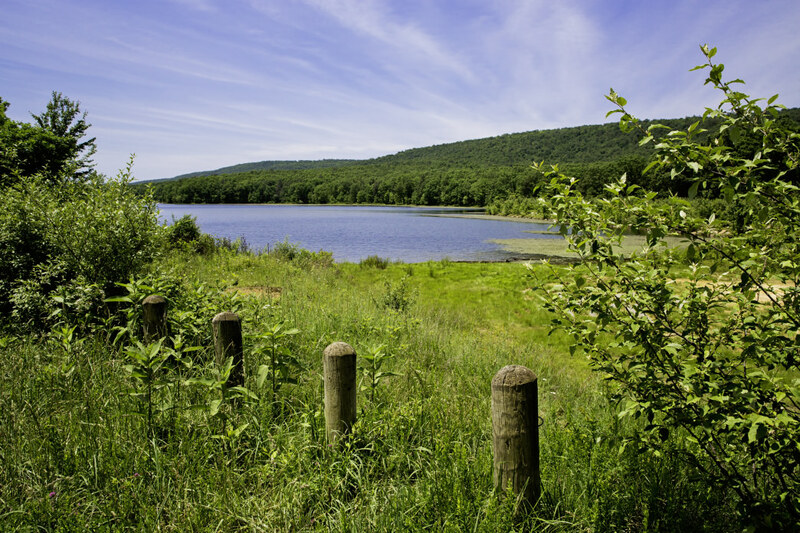 It has the Appalachian Trailrunning right through it and is generally considered the halfway point for thru-hikers. It’s also at the confluence of the Potomac and Shenandoah Rivers. For locals, tourists and thru-hikers, Harpers Ferry Outfitters (HFO) is the place to buy quality outdoor gear and get advice on planning your next adventure, whether it be a backpacking trip, a white-water paddling mission, or a day cragging on the local cliffs.